Competition for online visibility in local searches is tougher than ever. It promises to get even harder as business owners such as yourself battle for rankings. The last thing you want is to lose out on opportunities because it took you so long to build your citations. Likewise, you missed out because of flaws in your local links. These mistakes add up and can rob you of time and opportunities. It’s time you could have used to work on the other aspects of your local SEO strategy. The opportunities to earn better rankings. Moreover, the chance to bring in customers. 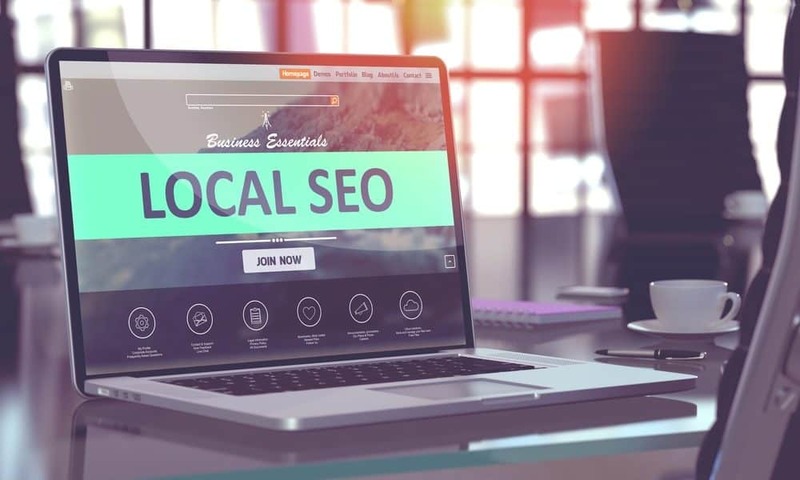 We feature the best practices you should carry out to be able to see improvement in your local SEO strategy. In time, with its continued application, you’ll achieve the success you aspire for your business. A citation refers to your NAP, short for the name, address, and phone number. It’s best to have this in a consistent format. Unlike links, it’s not clickable. On the other hand, links appear in varied formats, and these are clickable. Both links and citations serve as your online references. The value of citations shows your business’s relevance and importance within your particular city or area to Google. While links are also valuable to your business, its primary goal is to promote awareness of your company website and its association with your NAP. Don’t overdo it. You wouldn’t want your efforts to go to waste. Once you’ve listed on the significant quality sites, then it’s advisable to lie low on building additional citations. Here’s a general guideline of how many citations you should aim to be listed on. Be aware that the actual number of quality sites varies depending on where you’re at. Even so, it’s best to be judicious on where you list. It’s also important to make sure your citations are in order before listing. It helps keep errors minimal. Remember your citations will grow over time as sites often feed business information to other sites. So rather than end up with a big mess, you’ll want to fix your citations from the very start. Imagine finding out an error in one of your citations on a site. Of course, you’d want to fix it right away. However, you can’t remember your login details. Chances are this has happened to many business owners, possibly including you. Save yourself the frustration of trying to recall everything and getting back an incorrect login. Be sure to keep a worksheet of your citations and your login details for every site. You’ll be thankful you did and remembered these important notes as well. Keep the copy secured. It’s advisable to save it in the cloud so you can easily retrieve it when you need to. Also, be sure to update it whenever you make changes to your citations. If you’re planning to get professional help for your citations, then it would be advisable to use a separate email account. You can set up a new one on your domain if you have one. Otherwise, you can create a new one using Gmail. The last thing you want to give someone else access to your business or personal email account. Survey results back in 2013 revealed the power of online reviews to influence buying decisions. As it turns out, consumers read online reviews. Hence, the reason why local search engines love them according to Shopify. So, how do you get your Google reviews? Trent Erwin at Made by Speak offers these three simple yet effective ways to do it. It’s pretty straightforward. You just ask. When you do, you might be surprised at how many are willing to give you one. Then again, don’t be pushy about it. Remember these tips when you do. Don’t assume everyone knows how to give a review. You can demonstrate how by way of a video, or you can give instructions on how to. Remember, your customer needs to sign into their Google account to be able to give you a review. Some customers might be able to do it at once when you ask them to. It might take others longer to do so to the point they forget all about it. If after two weeks they haven’t left you a review, then you can send them a reminder for it. You can do it by way of an email or by phone. Just remember, the operative word here is gentle. Knowledge of the best practices gives you the chance to improve your local SEO activities to gain more success. Regardless of whether you’re doing it yourself or you’ve hired a professional to handle it for you. The bottom line is you’ll be able to achieve your goal of better rankings and greater customer engagement. Moreover, you’ll have time to attend to other aspects of your business.